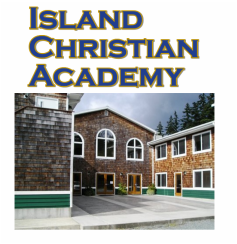 We welcome you to visit our school and encourage you to do so. Aside from personal tours we also offer a variety of events. 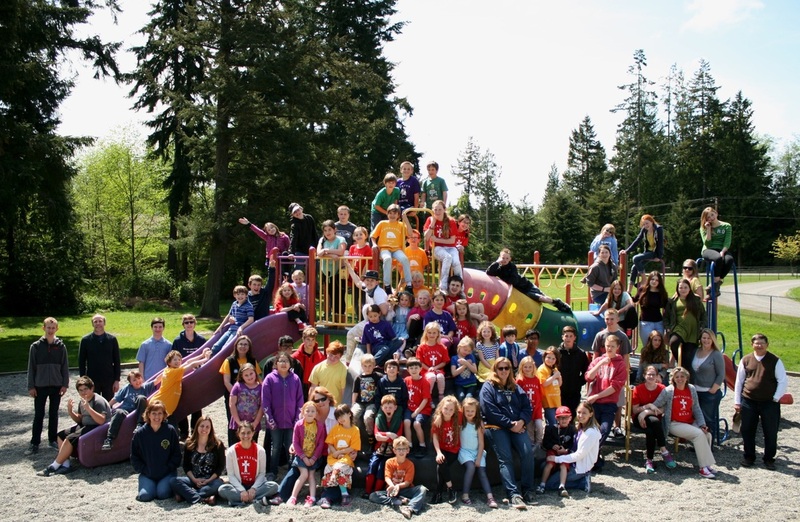 To register for an event, please call 360-221-0919. 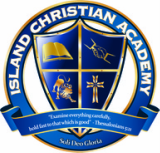 This event in April allows your student to experience life at Island Christian Academy. Schedule an hour, a half day or full day. You'll begin with a school tour and have time at the end of your visit to ask questions. Parents are encouraged to participate in the tour and then stay or designate a pick up time to be present for questions.